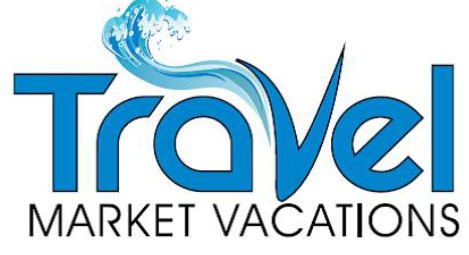 Travel Market Vacations is a locally owned and operated travel agency, providing services to both leisure and corporate clients. 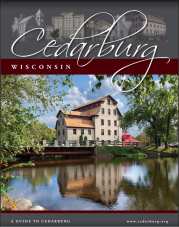 We have three store-front locations - Mequon, Racine, and Menomonee Falls - each of which is staffed with highly experienced agents. Travel Market has been recognized with numerous honors in the travel industry and has achieved membership in Virtuoso, an exclusive and respected luxury consortium. We pride ourselves on being specialists in the art of travel. As a Virtuoso agency, we are able to offer our clients access to preferred rates and amenities with luxury hotels and travel suppliers around the world. Travel Market is a certified WOSB (Woman Owned Small Business) and WBENC (National Women's Business Enterprise Certification). Whether it be for business or pleasure, we look forward to working with you to meet your travel needs and dreams!